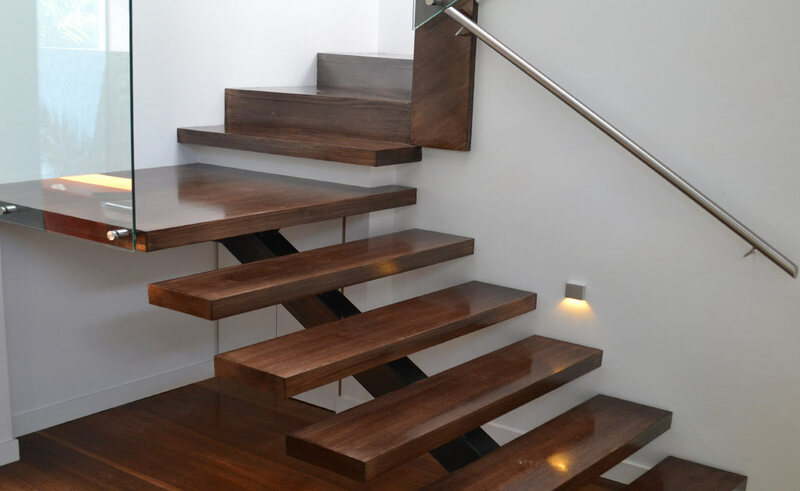 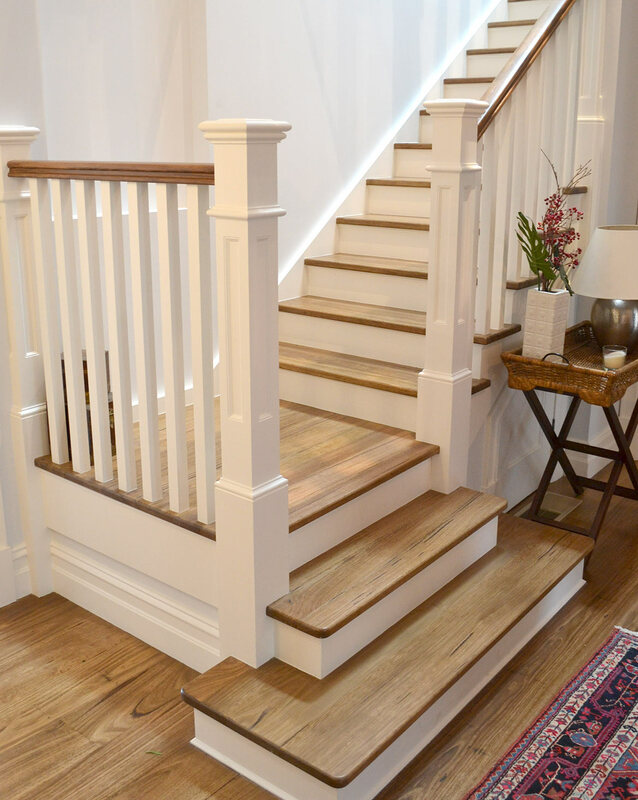 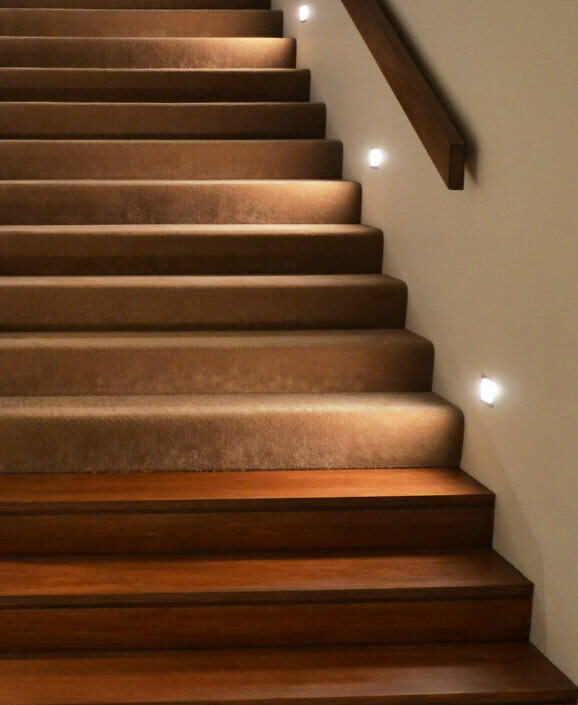 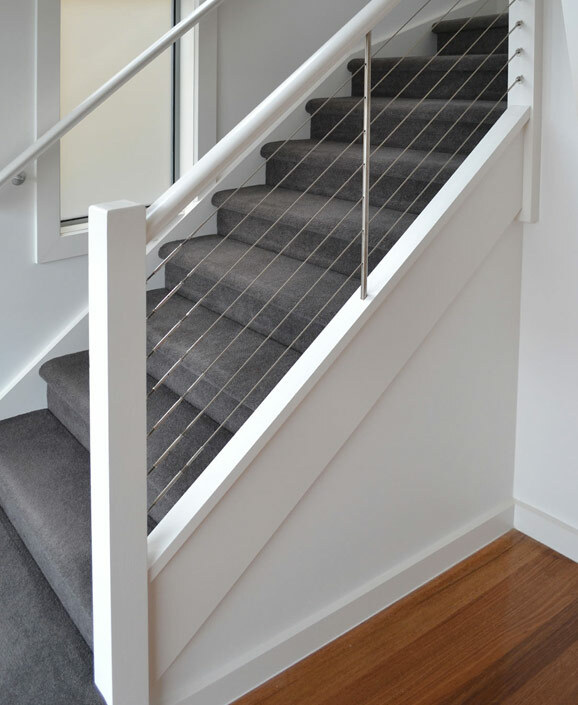 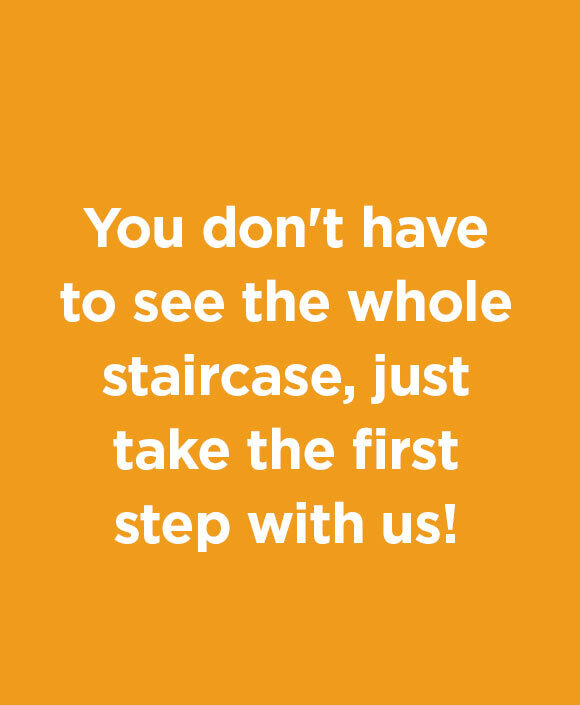 Stairs help you get from A to B in your home, but they do take up a lot of valuable space. 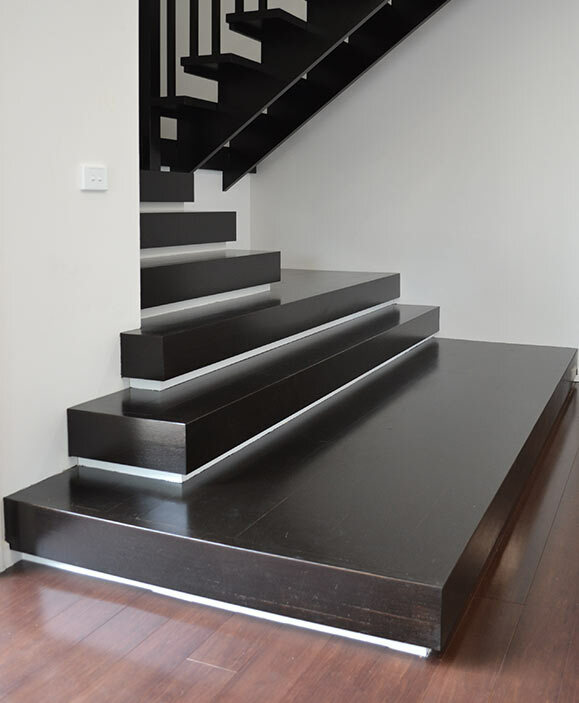 Have you considered putting the space underneath the stairs to good use instead of blocking it off or leaving it empty? 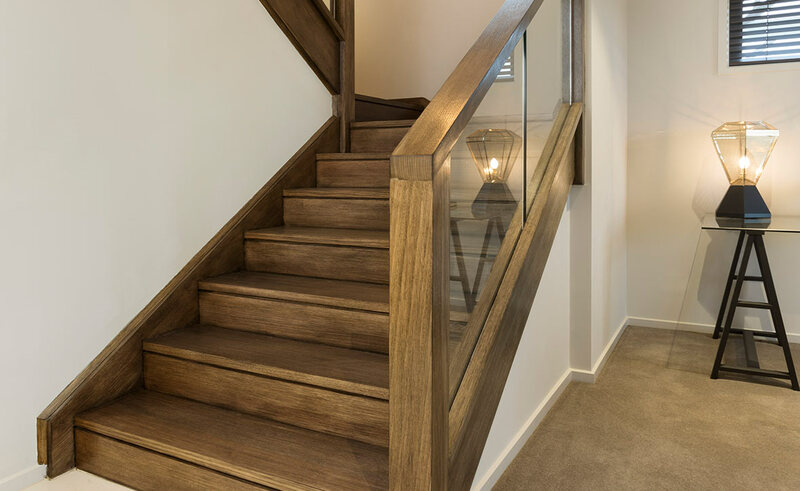 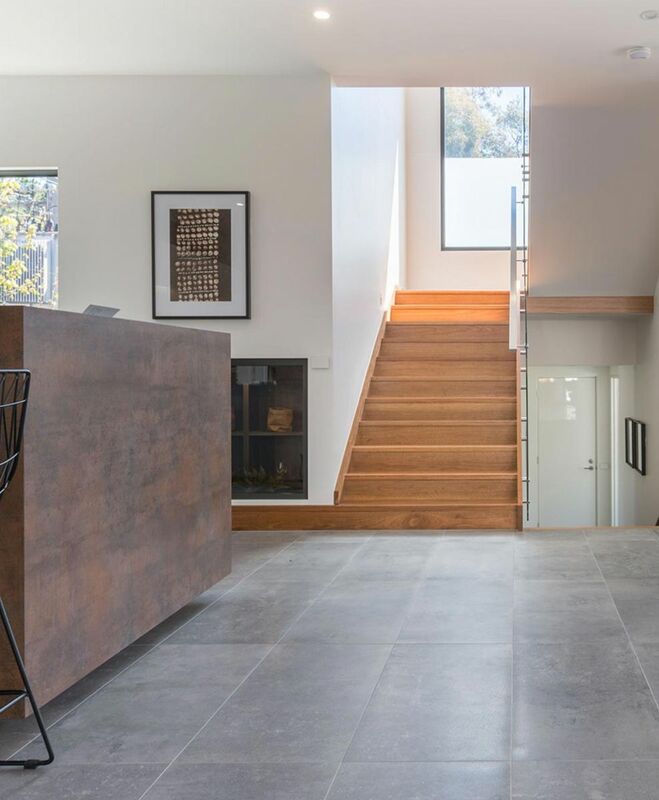 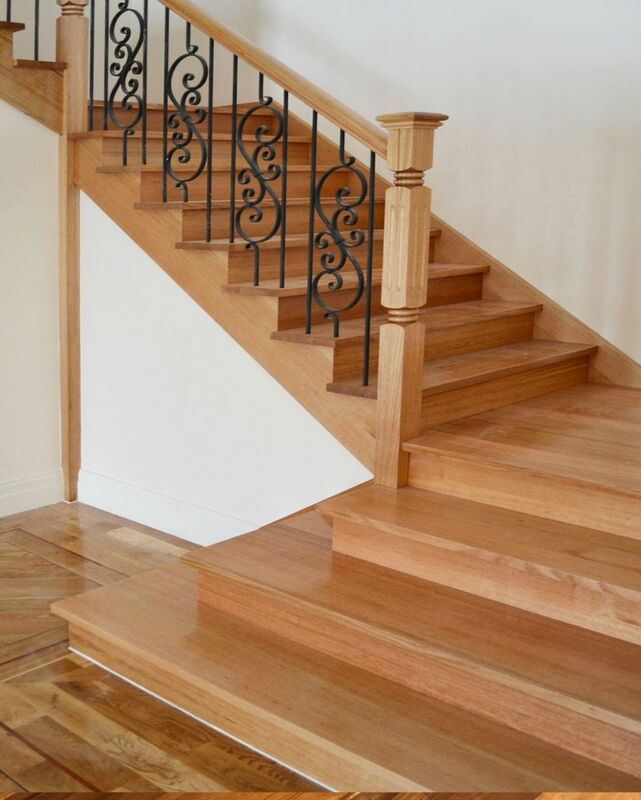 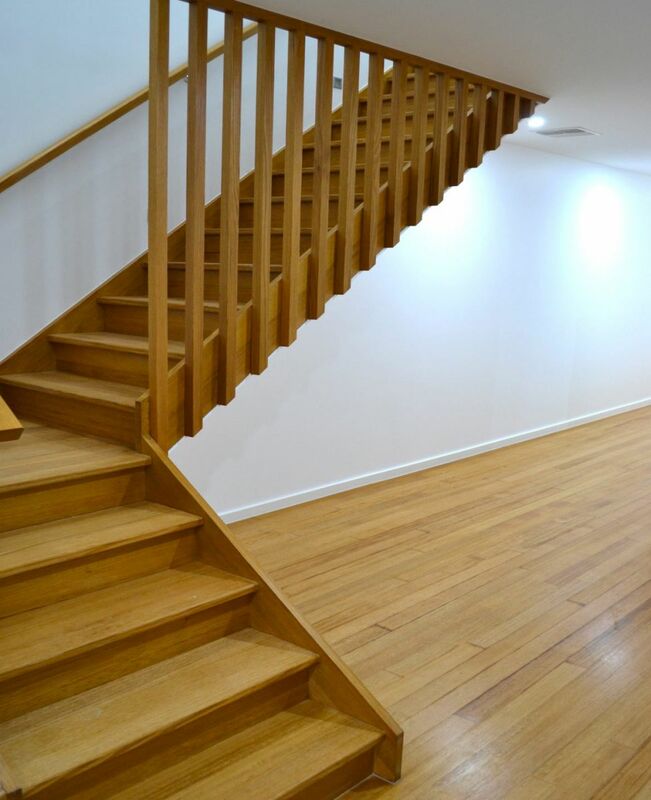 Featuring classic cut timber stairs. 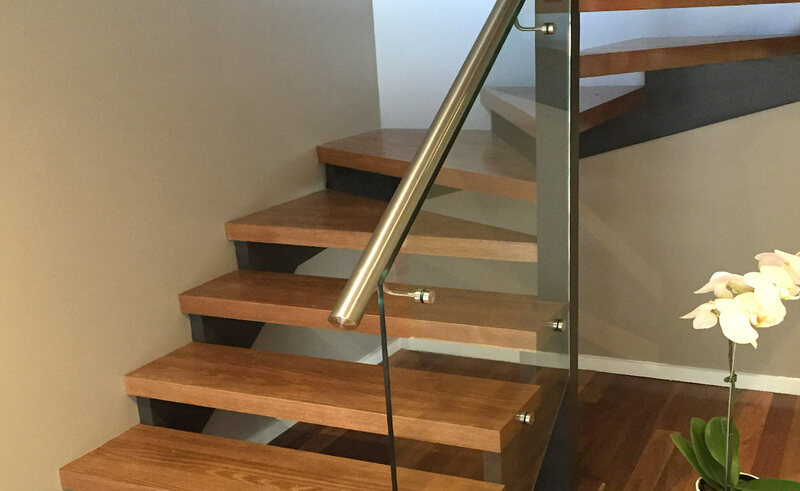 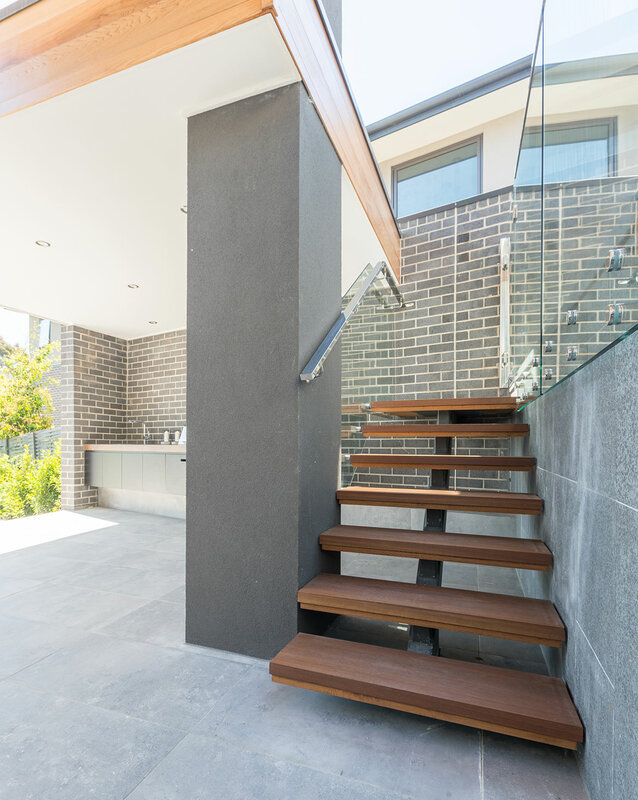 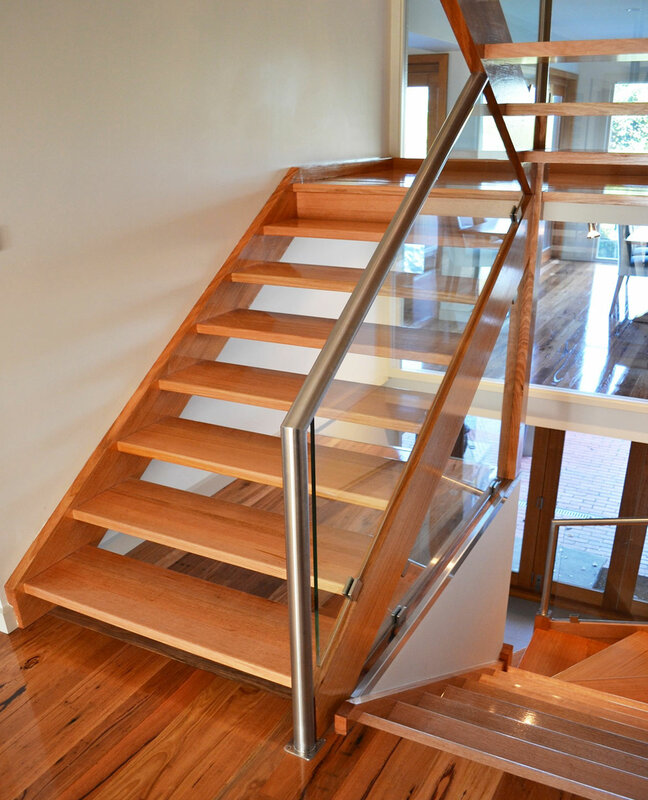 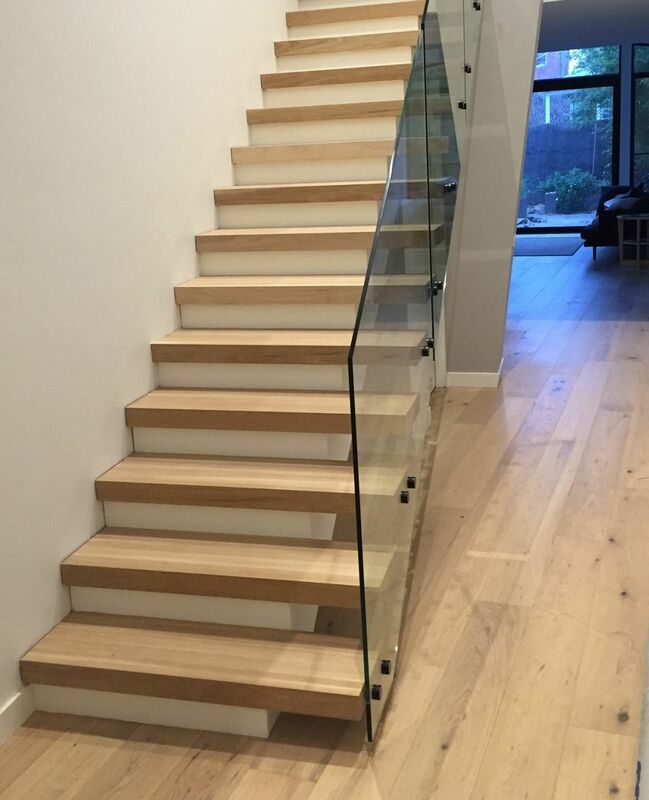 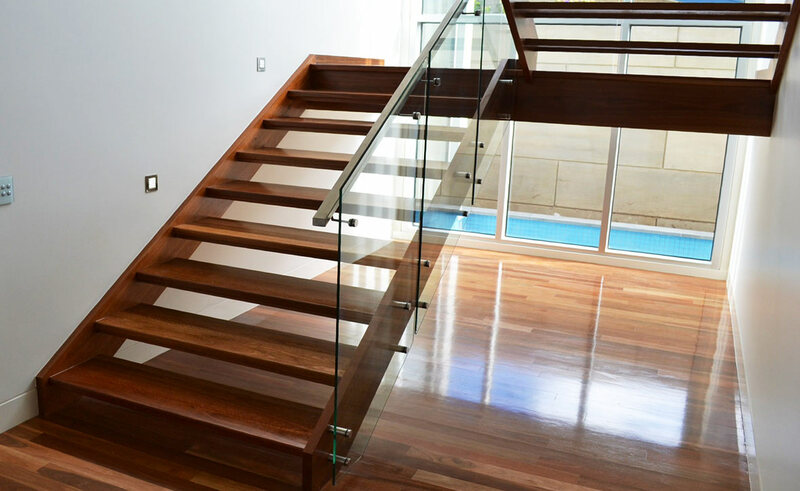 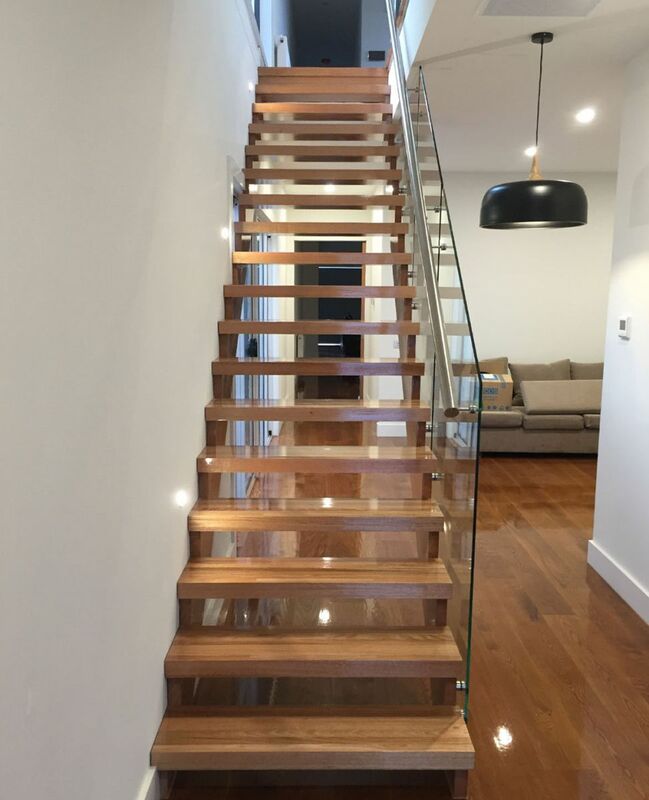 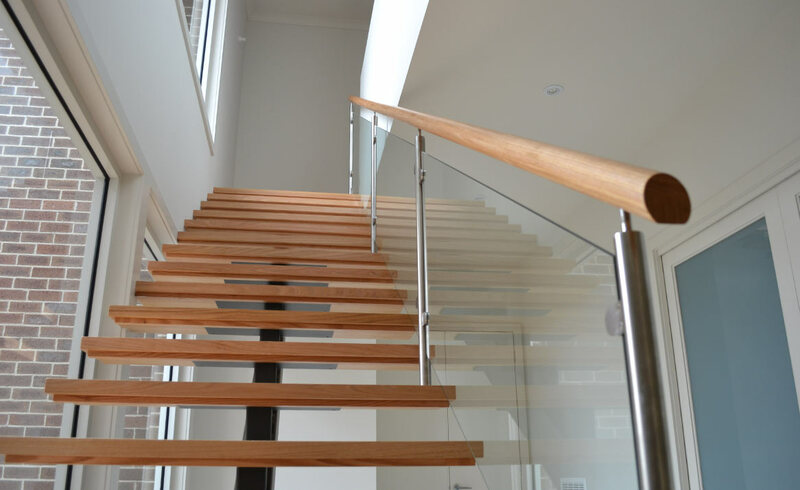 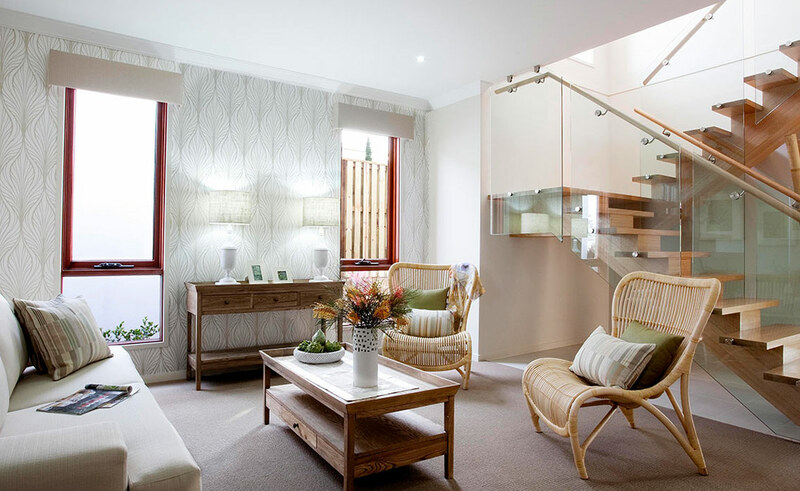 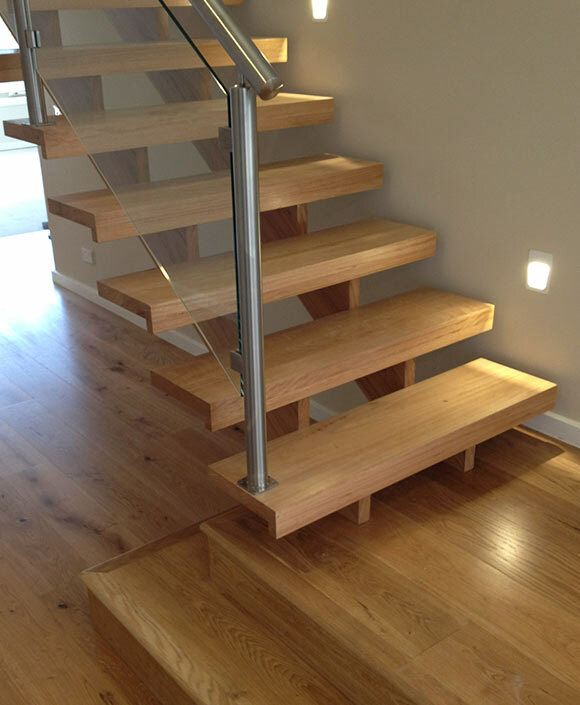 Featuring modern open stairs and glass balustrades. 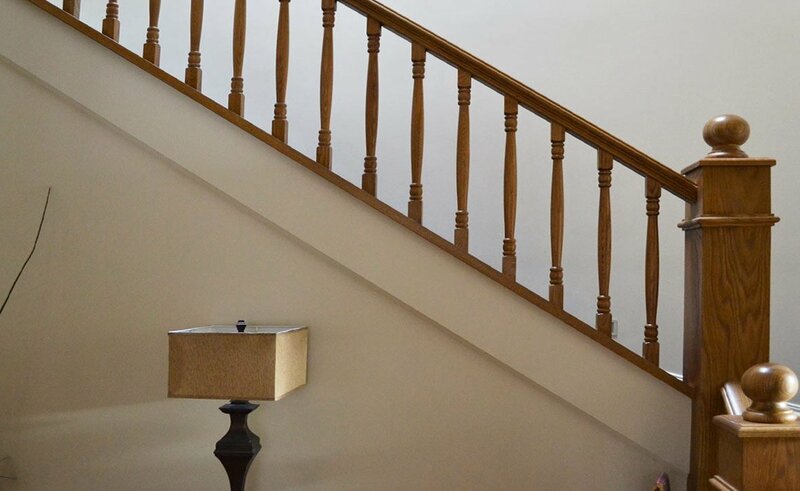 A classic and sophisticated look. 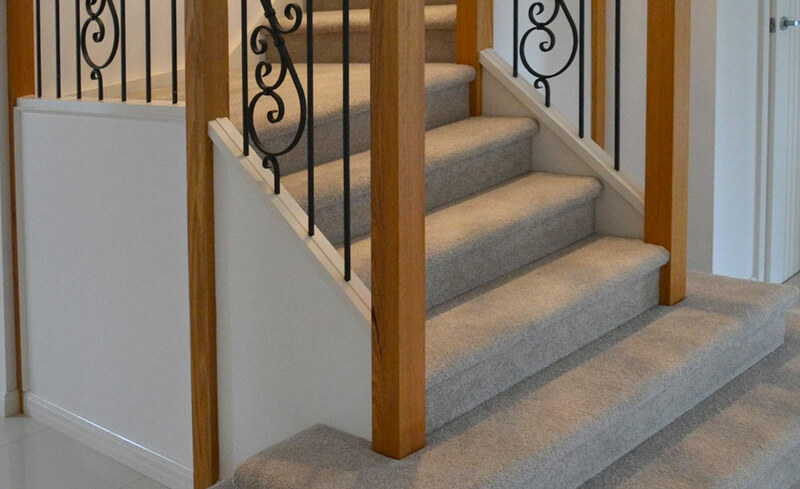 Featuring beautiful detailed wrought iron balustrades. 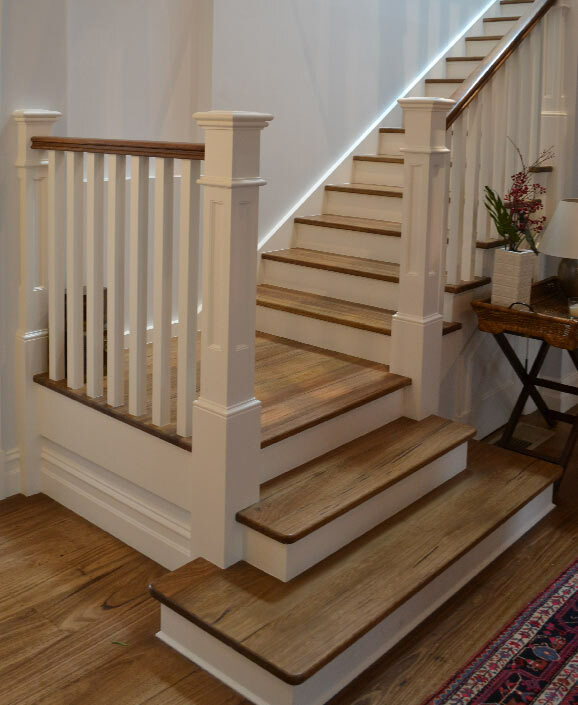 Featuring stringer to ceiling timber balusters. 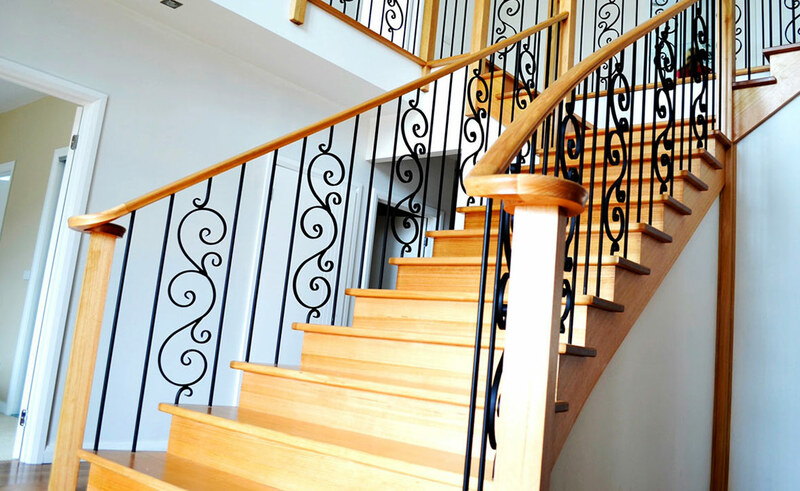 On trend tread to ceiling black wrought iron balusters. 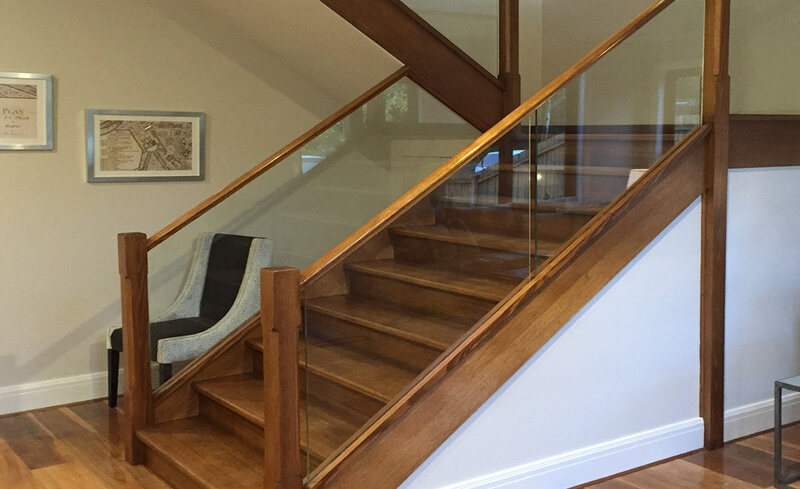 Classical Pine posts, handrail and wire balustrading. 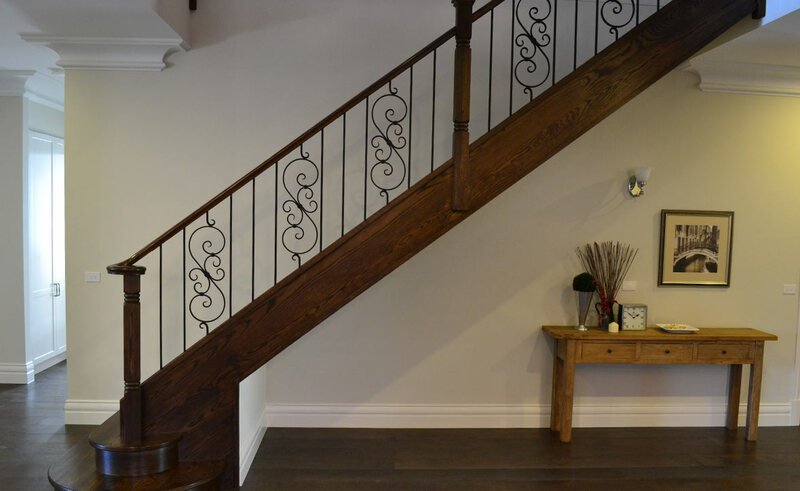 Featuring decorative wrought iron balustrading. 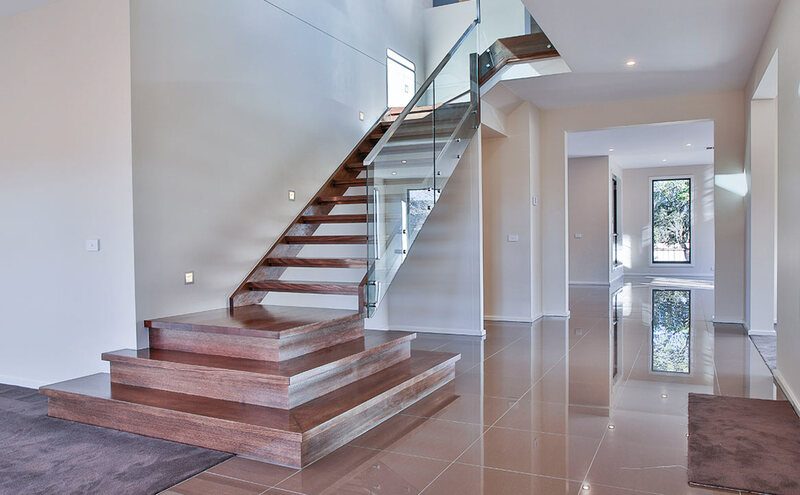 Featuring a cut stringer and wrought iron balustrading. 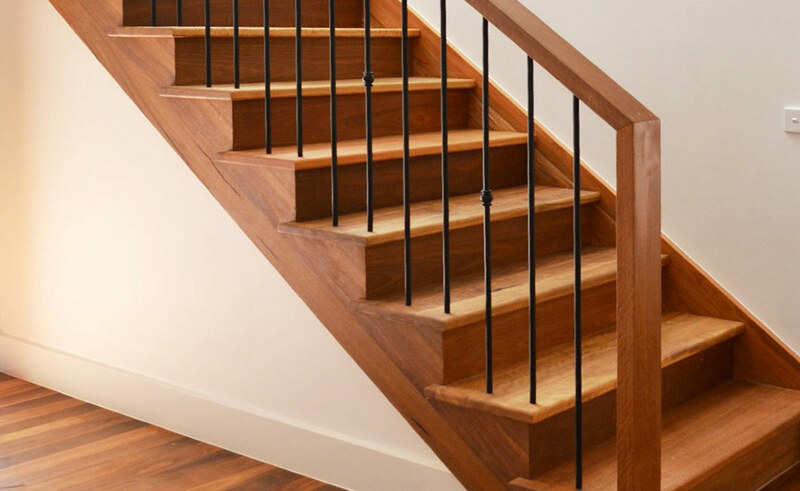 Staircase featuring a central timber stringer in KDHW. 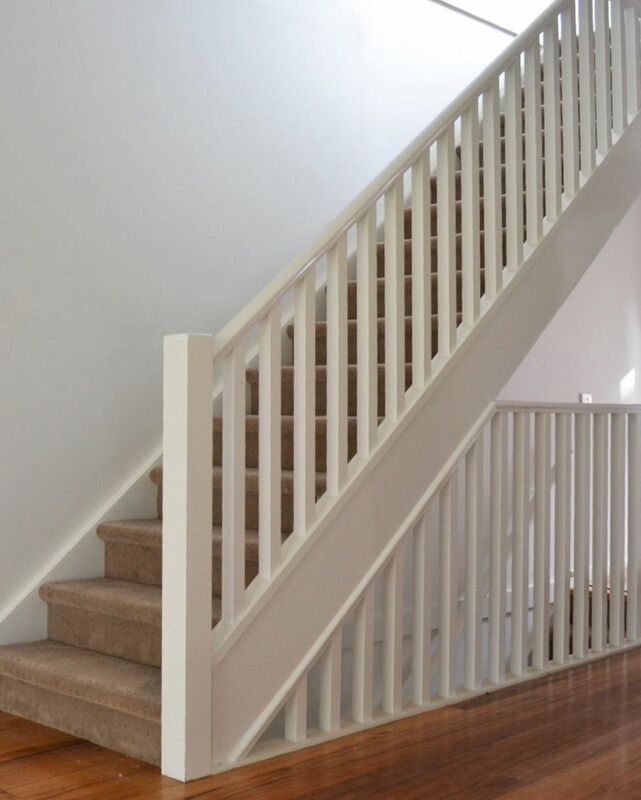 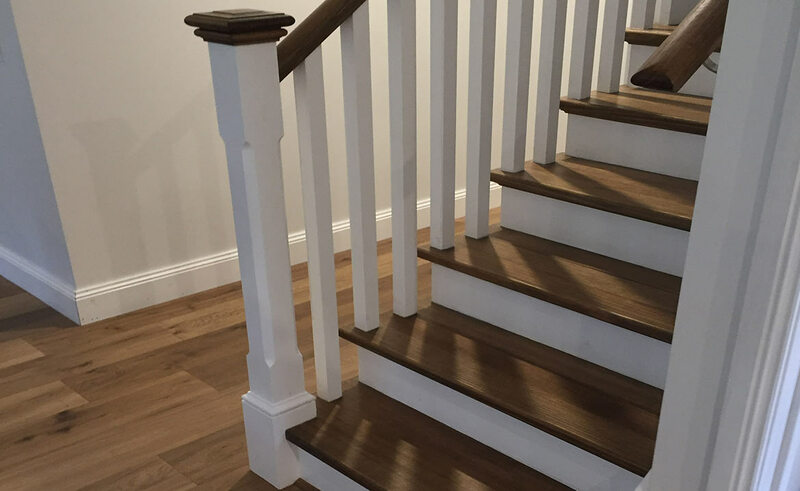 Traditional MDF staircase with Pine posts. 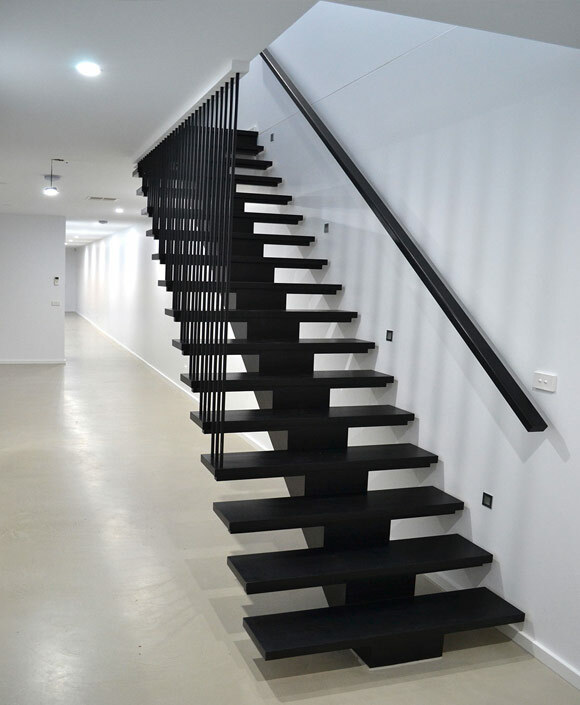 Curved staircase in KDHW featuring a double flare.